The Tropical Butterfly House in Sheffield is celebrating its 25th year with a special new arrival – a Linnaeus’s two-toed sloth. 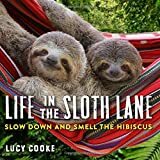 A first for the wildlife park, the 29 year old male was born in Amsterdam but has been living in Hamerton Zoo, Cambridgeshire for the last 18 years where he was simply referred to as ‘Mr Sloth’. 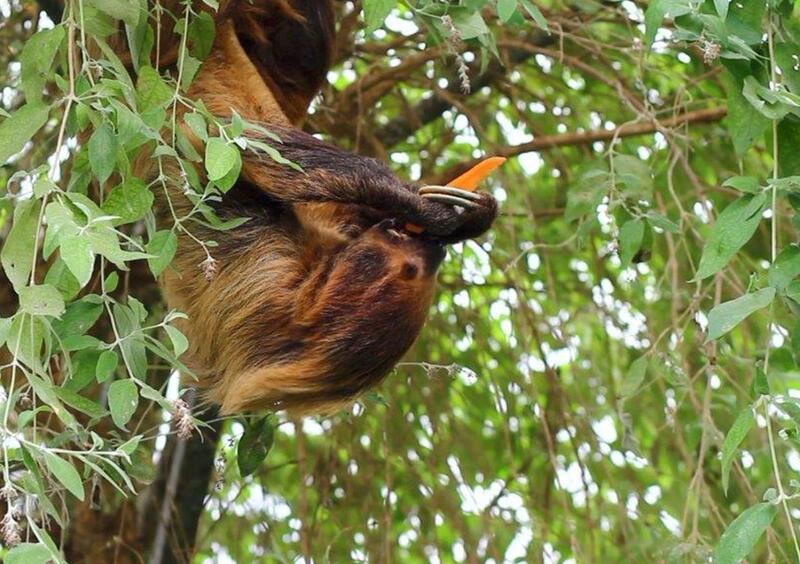 Native to South America, sloths conserve energy by moving very slowly and deliberately through the trees and can snooze for up to 15 hours a day. The new sloth can now look forward to spending his time at the Tropical Butterfly House in the company of lorikeets, turtles and butterflies.